Okay, okay.. get it out of your system. No really, go ahead, I’ll wait. “…I do not like them in a house. There. You’ll feel much better now, I promise. To be honest, that’s all I could think of when I found out about this thing but contrary to the character in Dr. S’s Green Eggs and Ham, I DO like green eggs. Yes. I like them a lot. I know it might seem odd to be tossing up a grilling post right as the weather begins to change (for those of you fellow Michiganders you know what I mean…) but I just couldn’t hold it in until next year. So let’s talk BBQ. 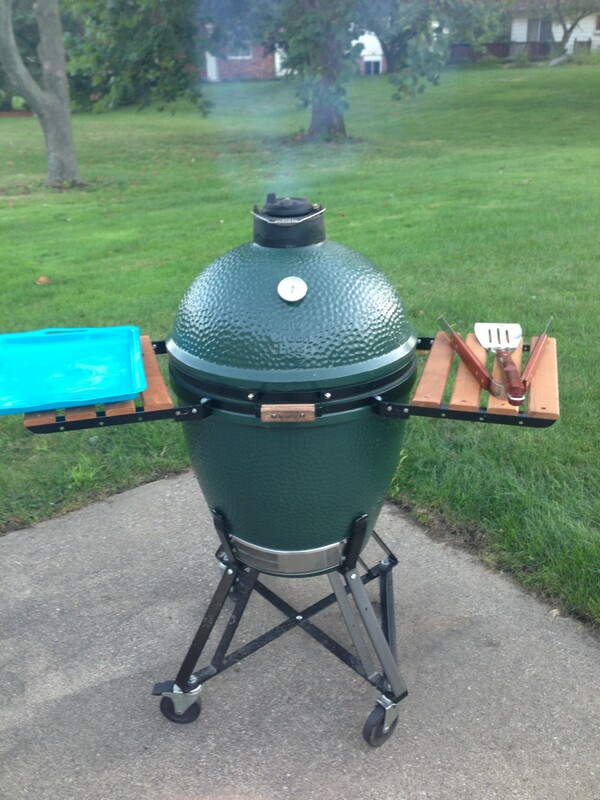 A few years back my old man got his hands on a Big Green Egg (BGE) but never really had time to get it up and running. Mostly due to the fact that he personally preferred the convenience of his nice, stainless steel, outdoor-kitchen-style, propane, Kenmore gas grill. It was what he was used to. So he sort of just hung onto it, occasionally offering it to us. Naively, every time, I turned him down. Meanwhile, Katie and I owned a decent little gas grill that was supposedly stainless steel in one of those “we-say-it’s-stainless-but-really-only-the-handle-is” kind of ways. Needless to say, the grill lasted a good 3 years before rusting out. Literally. And of course it decided to do so right about the time we needed it most – week 1 of the kitchen remodel – #awesome. Had it been good to us? Sure. Had it been awesome? Far from it. So began my search for an “awesome” grill. 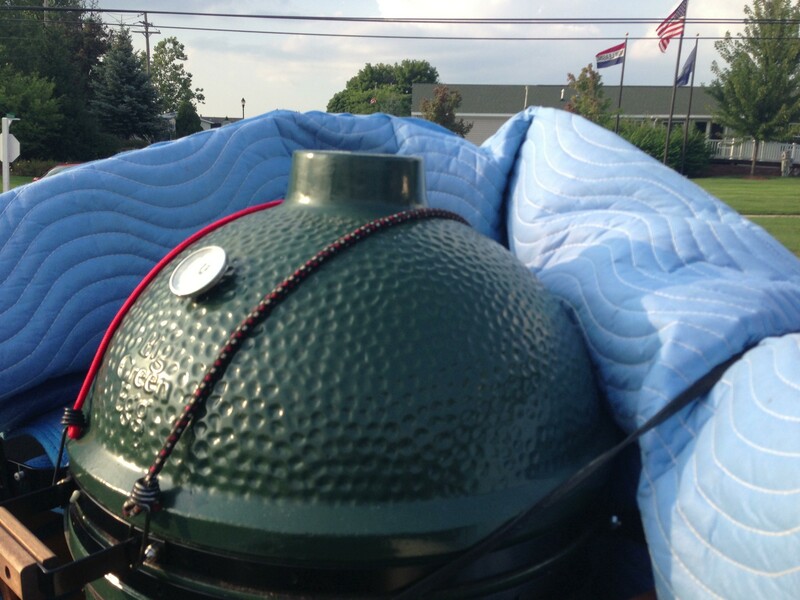 Somehow all of my searching kept leading me back to the same place – www.biggreenegg.com. Just dandy. After turning down my dad on numerous occasions I was now curious. I found it. This thing is the ultimate grill. 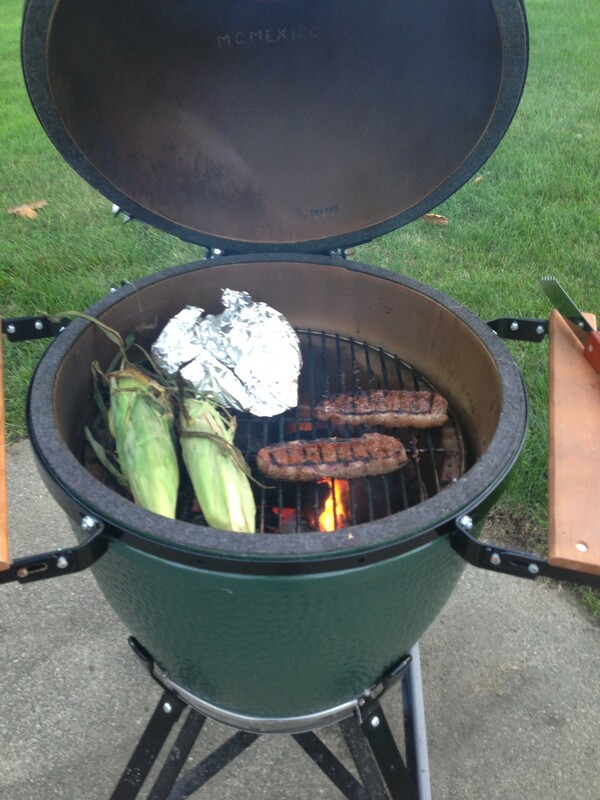 Our first cookout was this past labor day. We had a few of our close friends over to celebrate the end of all of our kitchen labor and everything turned out perfectly (except for this picture – apparently I was too way too focused on the food). Now we’ve been using it several times a week. 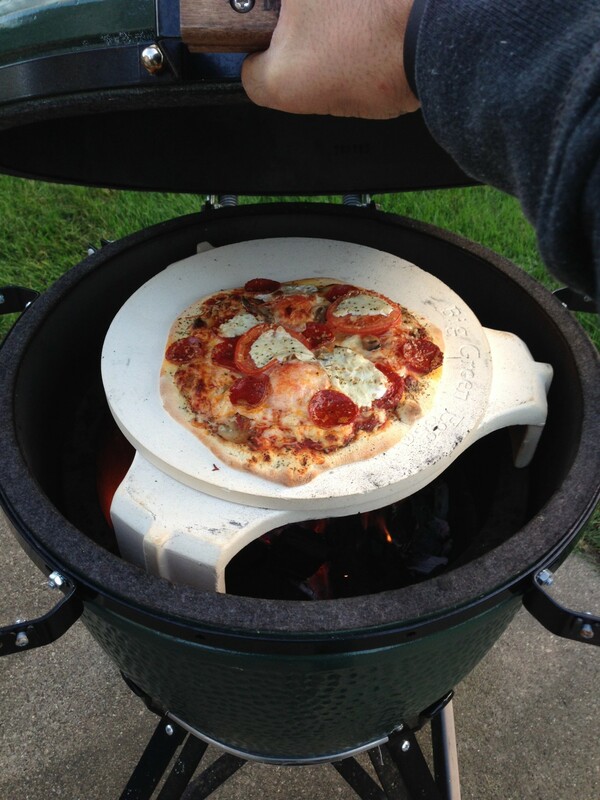 It even get’s hot enough to do fire grilled pizza. And the best part? It is self insulating, making cooking throughout the winter a breeze (pun not intended) (but I am proud of it). We’ll get into more of the details of this thing as time goes on. Just thought this was a nice break from all the kitchen posting you’ve been putting up with. 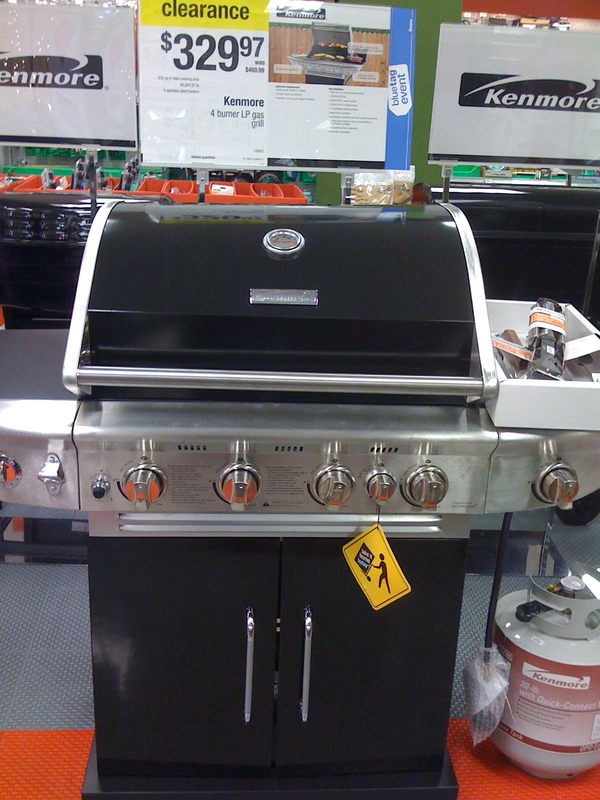 What is your weapon of choice when it comes to grills? Do you enjoy grilling? 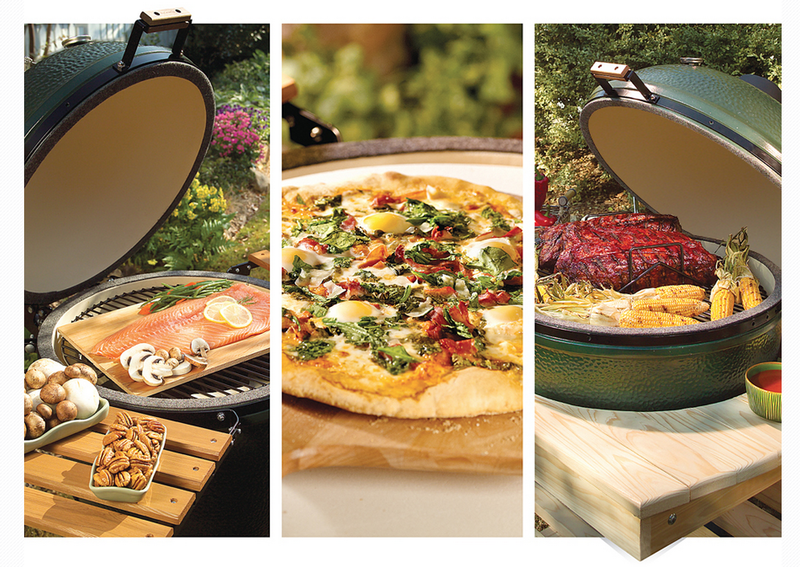 Have you ever tried the Big Green Egg or anything like it? Are you a traditional, coals, kind of person or more of a propane pro? Would love to hear your feedback.